The HMIA has been in existence for over 90 years. 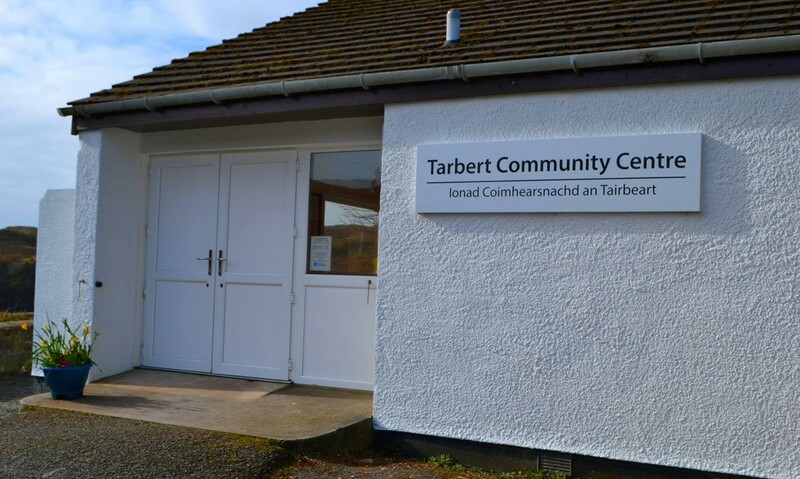 The main function of the association is running Tarbert Community Centre, situated on Pier Road opposite the main car park. The Community Centre hosts many social and cultural activities for Harris. The current building opened in the 1970s and benefits from a large Hall and stage. It has a Committee Room which is used for small group meetings, band practices, clubs etc; and a recently refurbished kitchen. Regular use is made by local groups including Harris ACF, Sir E Scott School, the Harris Choir, Tarbert Day Centre and for band practice and music lessons. The facility is available for ceilidhs, private parties, meetings, concerts, sports, craft fairs, wedding receptions, fundraising events, competitions and sales.